Healthy and hearty hummus with all the trimmings and a lively vibe. This protein-packed treat can be found all over—but wouldn’t you like to find an amazing one that is kosher too? Ben Sira is the place! An excellent kosher restaurant with a young, lively vibe to match. 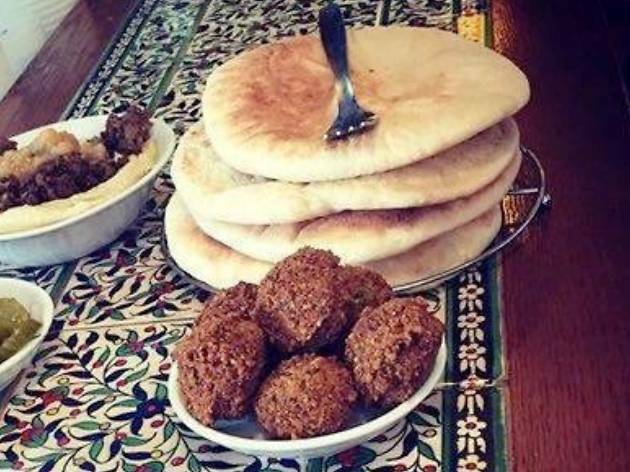 This tiny spot serves up hummus with all the trimmings: juicy pickles, fluffy pita alongside their decadent falafel. 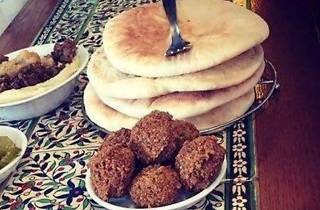 You’ll also find soups, omelettes, shakshuka - all foods that will make you feel like you are dining in an authentic Israeli home.